Your Website URL Got Blocked on Facebook? 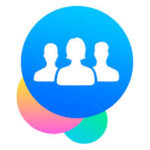 Still Want to Share in Facebook Groups / Chats / Pages? 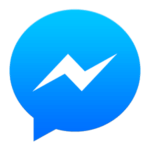 Don't worry, I am here with another cool solution, which you can easily use for post blocked URLs on Facebook, and enjoy Sharing URLs on Facebook Unlimited times without any Risk. 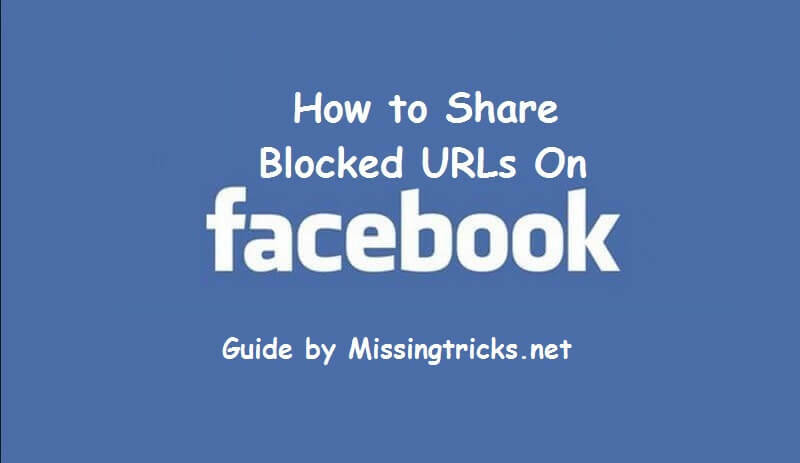 Many times, Facebook Block Some URLs like Phishing sites, Spam Sites, or If you share one URL Too much times then too! Simply you have to create one new blogspot blog, and you will be able to share that URL with some custom codes which I have shared below. Let's have a look at that now from below. URL blocking in Facebook is Too Much common These days. Due to Increasing Spam Level Day by Day, Facebook Bot is Blocking suspicious URLs automatically. Previously, we was Shared How to Facebook Social toolkit for doing various Facebook Tasks. This is very special Way, which you can use right now, for how to post blocked links on Facebook. This method will work in Other Websites too, where Specific URL is blocked, you can use this way to still send the URL to them. Facebook blocked my website link once, but it's automatically got unblocked after 6-7 months. If you URL got blocked on Facebook, you may have already tried to unblock it by Shorten URLs Like bit.ly or goo.gl etc. Sadly, Facebook Bot is Smart Enough to find that it's a Blocked URL with just 301 Redirection. So Your Shorten URL also gets block on Facebook just in case. 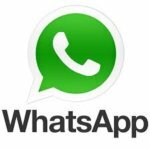 Also have a look at How to Make Single Name on Facebook . So you don't have any choice there. But wait ! What If We redirect URL Right after the delay of 1 Second Later? What Will happen in this case. Well, It will unblock URL in Facebook, and you can send. For get full method regarding this Guide, Simply Follow Full Easy steps now from below. 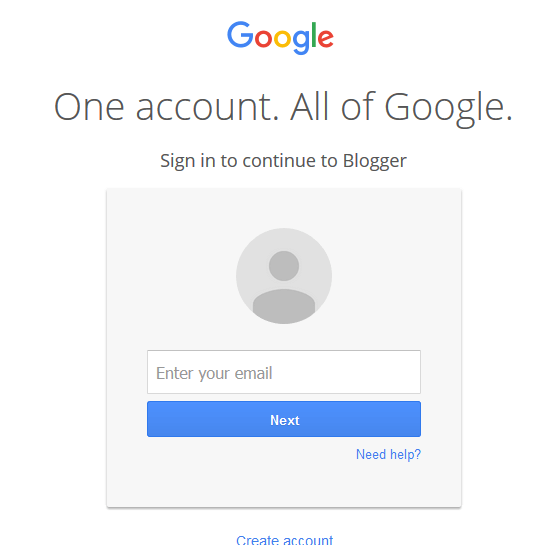 At First, Goto Blogger.com and Login With your Google Account there. 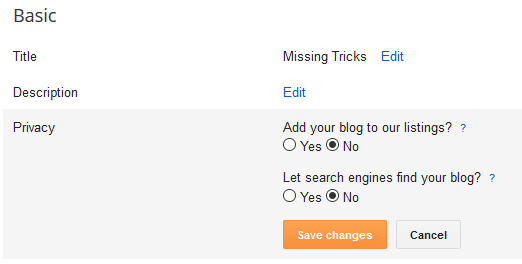 Now After Creating Blogspot Blog of your choice, Goto Settings – Basic and Select No in Let search engines find your blog? Section. and click on Save Changes Button. Then Goto Template Option, and Click on Settings icon Under Mobile Section and click on No. 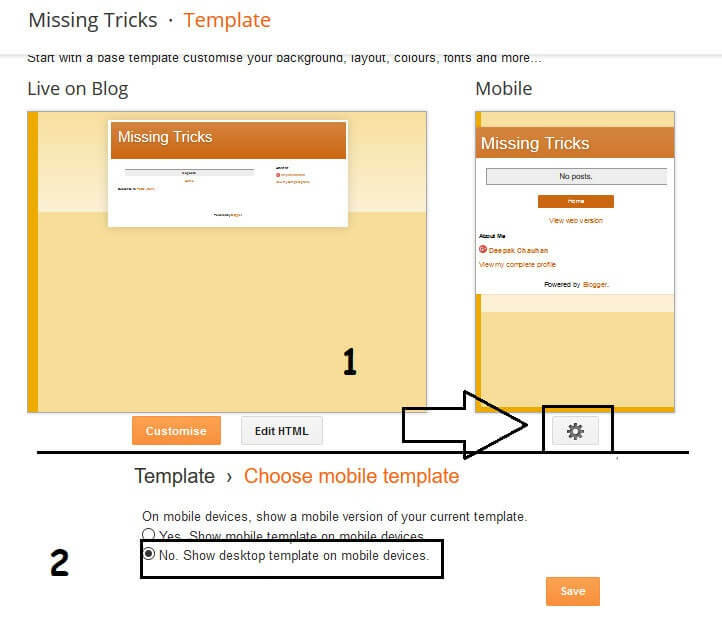 Show desktop template on mobile devices. option and click on Save. Now Again Scroll Down a little bit, and you will see the option of Edit Template HTML, simply enter the below code there. and Simply Save the template. Now you will be able to Share the URL which is your new blogspot url. Caution – We have Posted this Guide for Educational Purposes only. 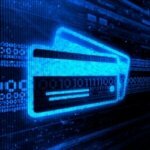 Please don't use this trick for sending Suspicious links to others. So Guys, This was the way which you can use for sending or Sharing blocked URLs on Facebook easily in just few clicks. You can use this for unblock any kind of URL on Facebook. all you need to do is follow some of the simple steps, which I have mentioned above and you are good to go. So that's it for this Guide Guys, Thanks for visiting missingtricks.net and stay tuned here for more related tricks like this ! Bro Tell Me Every Time Have To Create New One Blog ? bhai ye code kaha tak copy-paste karna hai? bro mai facebook pages pe koi bhi link post kar raha hu to 1min baad vo automatically delete ho ja rahi hai kya iss trick se vo bhi problem solve ho jayegi? Thankyou so much! .This was a miracle for me. pls what abt sharing a particular post on facebook? great.. very useful.. thanks a lot..!! nice post brother,but i want to ask ? if it is possible to send multiple post link with this method on facebook. Eske liye kya karna hoga??? ?